I spent the week prior to the Met Gala covering the making of Selena's dress in the workshop. Capturing the details from sketch to red carpet. Her custom dress got made attention on Vogue Magazine and went viral. Selenators adored the angelic dressed inspired by Queen Esther. 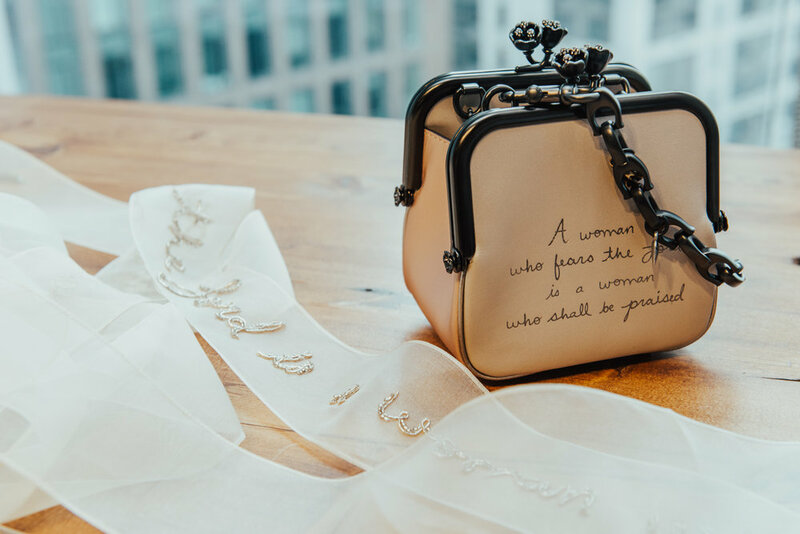 Her bag even quoted “A woman who fears the Lord is a woman who shall be praised” in Selena's handwriting. 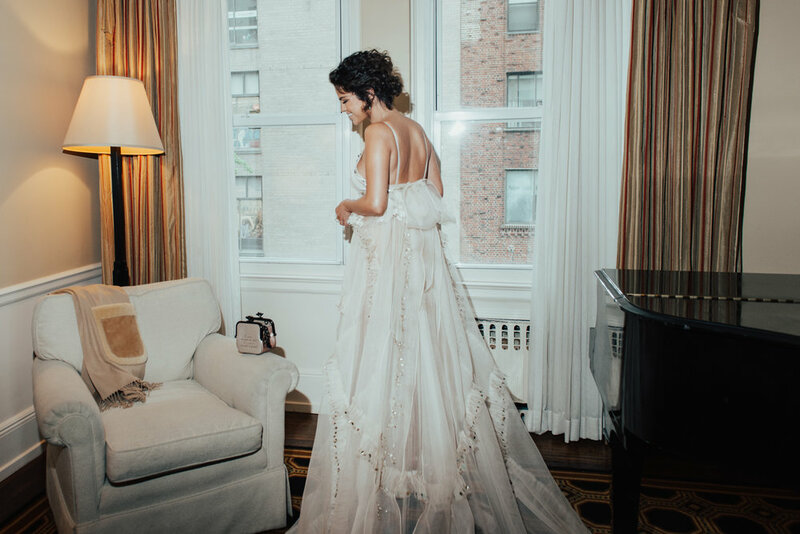 She cheered champagne with Stuart in her hotel room and gushed about her Heavenly Bodies dress before heading out to the carpet. Thrilled to be able to share these images is an understatement.